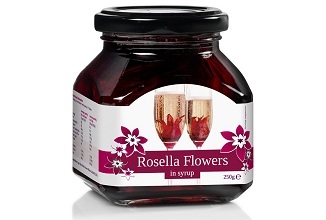 FoodSelect is the exclusive importer in the EU for the Rosella Flower range. We currently sell our great line to many clients in the retail, catering and bar channel throughout Europe. More about our Rosella Flower products. FoodSelect International is a young and dynamic company that sources fine food&drink products from all over the world. Innovative, exciting and convenient high quality product concepts are the key to our success. 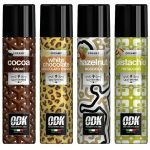 We offer creative ideas for the food&drink industry and we continuously work to develop exciting and profitable ideas that feature on-trend flavours and greater convenience. 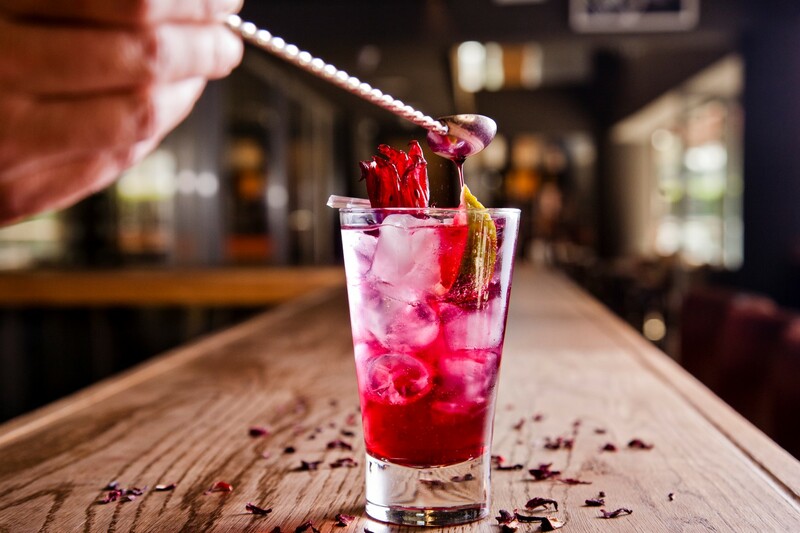 For us, this means being one step ahead to discover new trends within the food&drink market. For our customers and suppliers, this means working with a professional and reliable partner in the complicated but exciting European market. Passion for Food, embodies our reason for being in business. Through passion and innovation we aim to understand the right ingredients for building a profitable business for ourselves and our partners.